Pinaki Mishra, the BJD nominee, is yet to come out with statements with regard to his strategy to face the BJP and Congress nominees. Bhubaneshwar: Puri Lok Sabha constituency in Odisha is gearing up for interesting battle as spokespersons of three major political parties are set to try their luck from here. 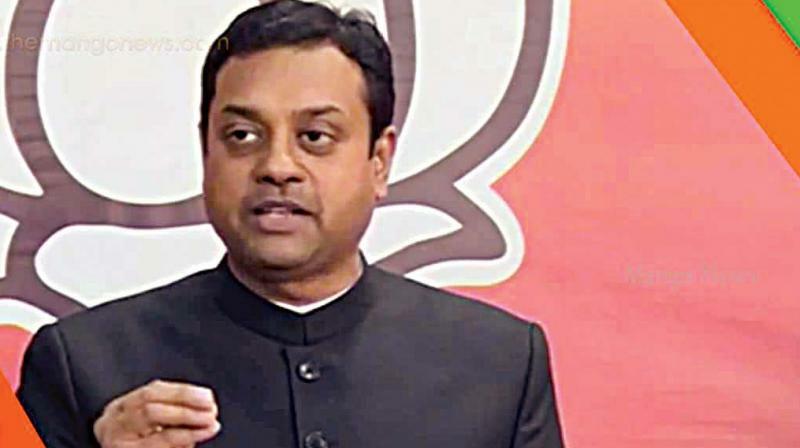 While BJD spokesperson and sitting MP Pinaki Mishra will try to defend the seat, the BJP has fielded its national spokesperson Sambit Patra. The Congress, on the other hand, has landed Satya Prakash Nayak, OPCC chairperson as its nominee. “Puri Lok Sabha constituency will face a curious situation. They will have to decide who is fittest to let their voice heard at the national level,” said Swagatika Bhutia of Puri. “I have been sent by Prime Minister Narendra Modi to contest from Puri. I’m confident people of Odisha will shower their blessings on me to carry out the good work of the NDA government. Odisha has been pushed to backwardness because of the lack of governance by the present BJD government,” Sambit Patra said.